Free online taxi website generating internet bookings direct to your email address..
OUR TAXI WEBSITE DESIGN WILL SAVE YOU £1000' S! 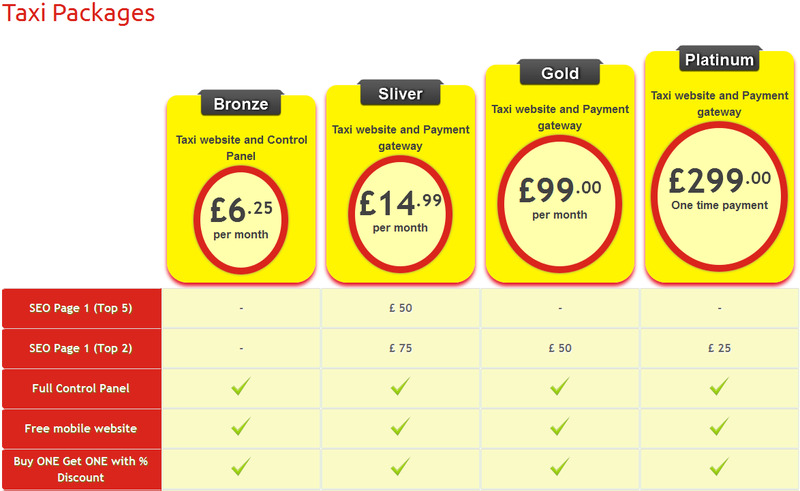 Taxi Cab Website Design can cost you £100's just for a basic website and in the £1000's for a website like ours. Plus there are on-going costs associated with domain renewals, hosting, maintenance and upgrades. We take care of all that for you too! 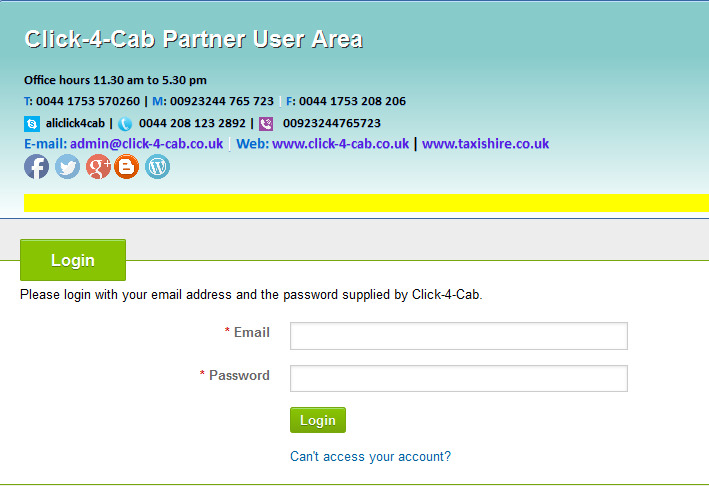 To become a Click-4-Cab Partner you will need to have a Taxi Operator License or Hackney Carriage License. 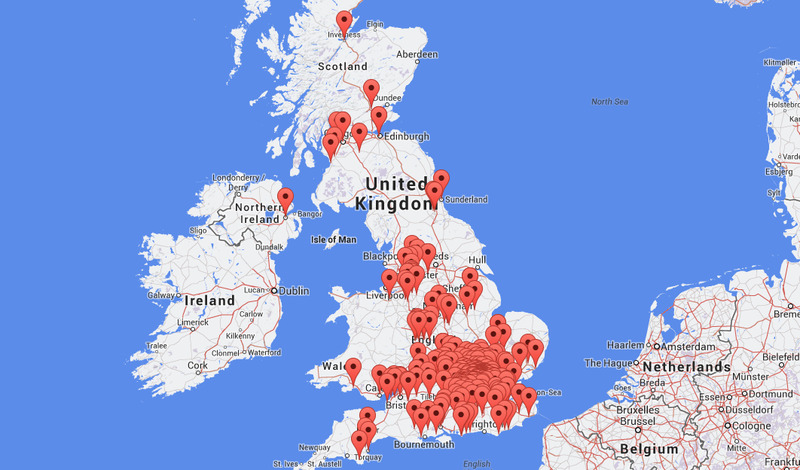 Click here for an example of what a Click-4-Cab website for your area would look like.